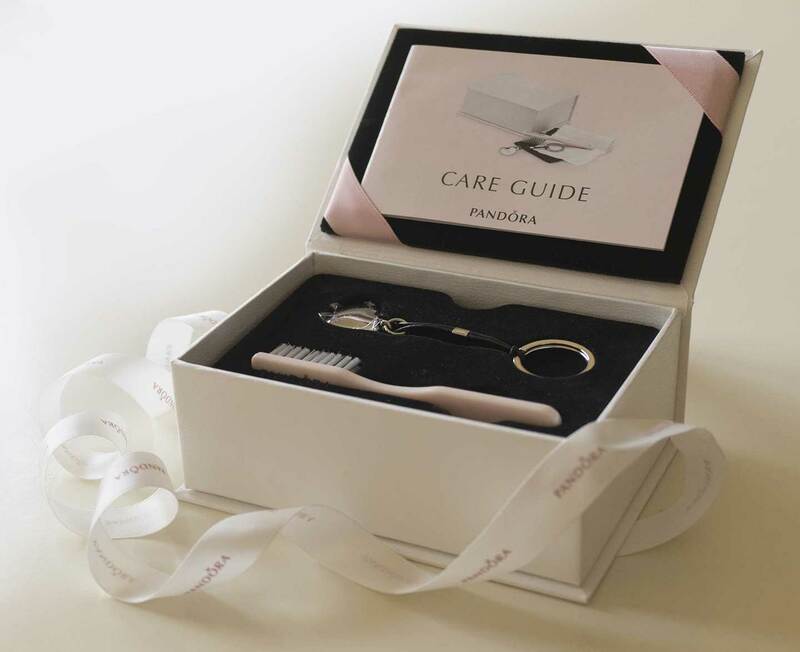 This month in the Magazine we take a close look at the PANDORA Care Kit. 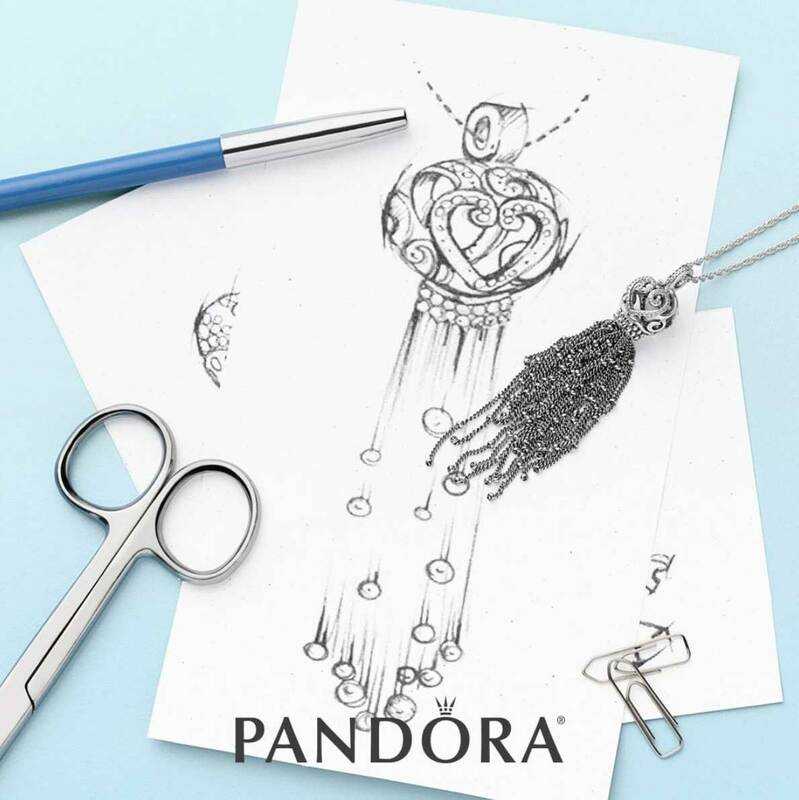 Earlier this year PANDORA released a delightful Care Kit. 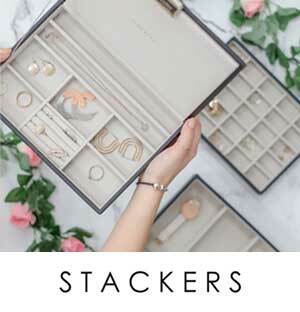 In the Magazine we take an in depth look at the PANDORA Care Kit and find out how to make sure your PANDORA jewellery lasts a lifetime. Read the PANDORA Care Kit Magazine article. 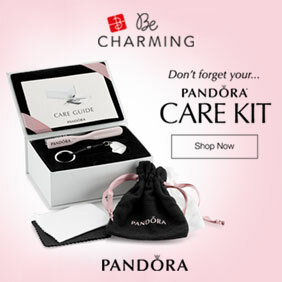 The PANDORA Care Kit is available to buy at PANDORA stores and online from BeCharming.com for $15 or Beadazzle.co.uk for £15. 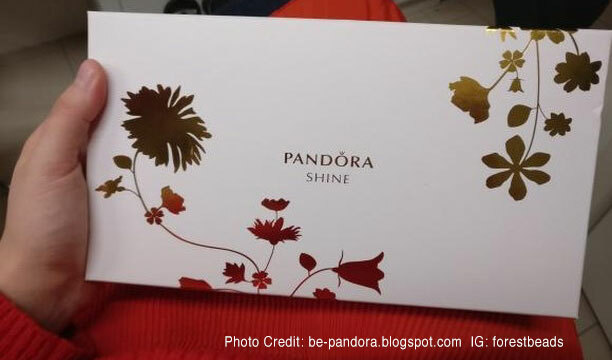 Do you own a PANDORA Care Kit? 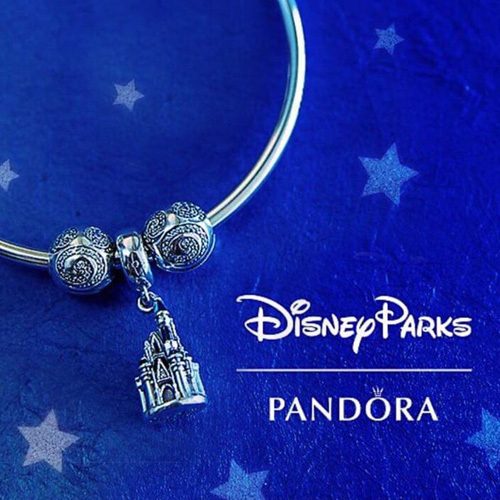 How often do you clean your PANDORA jewellery? How long does it take? Let us know in the comments below. Wow, I had no idea that the different color polishing cloths actually had different purposes!!!! 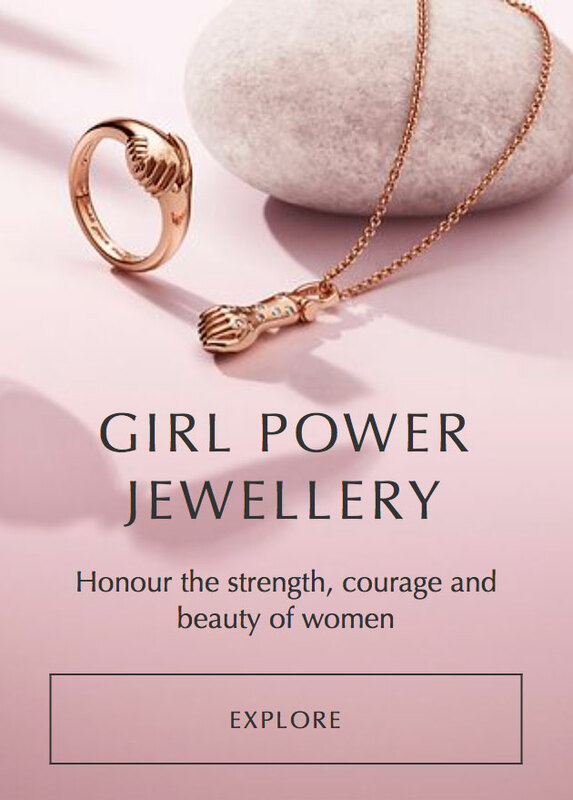 Yes, care must be given to our Pandora. Yay for the cleaning kit….. ??❤??? Yay for the cleaning kit indeed! 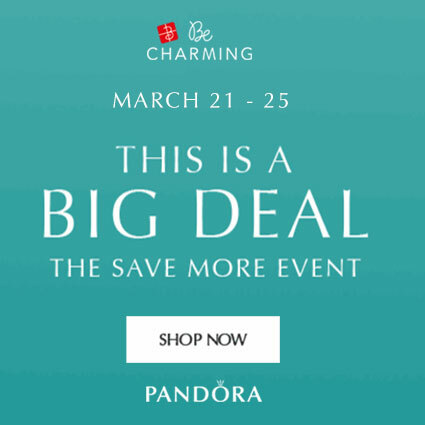 I’m looking for some PANDORA rose to be in the sales this month so I can put my white cloth to good use ? Thanks for the comment ? It was released in the UK first and then later in the US so hopefully it will be in other countries soon. It is a lovely kit. Wish we had this available in Australia! It was released in the UK first and has just arrived in America so I’m sure it won’t be long before it reaches Australia. 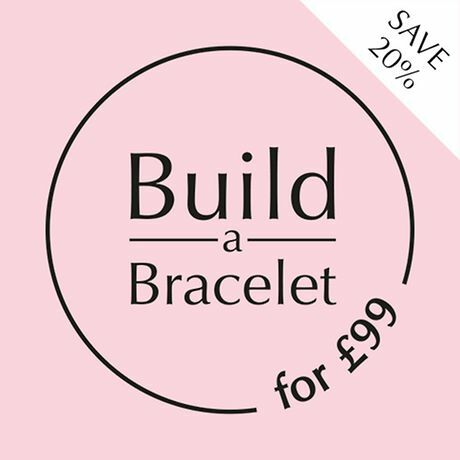 It is a lovely Kit and ideal for a gift or even a little treat for yourself. I hope it will be release in Spain and indeed sooner rather than later. I need an opener, which is not available here either and my poor nails could do with a bit of help when it comes to open clips.